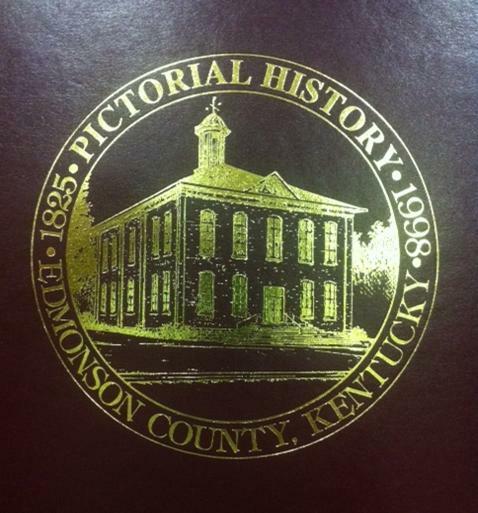 "Edmonson County, Kentucky, Pictorial History: 1825-1998"
Book contains a pictorial history of Edmonson County: 1805-1998. Written by the Edmonson County Historical Society. 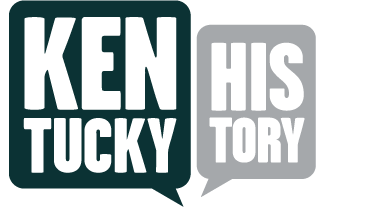 From the collections of the Kentucky Historical Society.